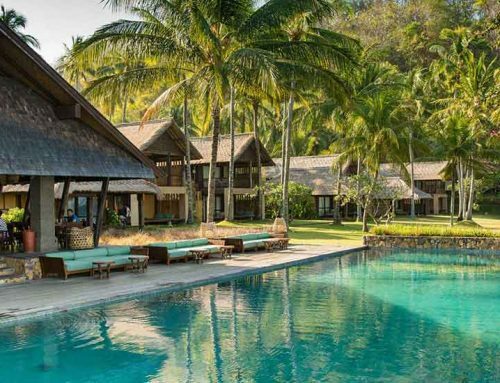 Seraya Hotel & Resort is located on a small island just twenty minutes from Labuan Bajo by boat. The hotel’s private sandy beach is just a few minutes away. Seraya Island is a frequented spot for snorkelling and diving due to its clear blue sea, coral and abundance of diverse sea life. The island’s cove is protected from sea waves, providing a clam and clear water for snorkelling. The hotel has a convenient location on the island, having easy access to the important town facilities. 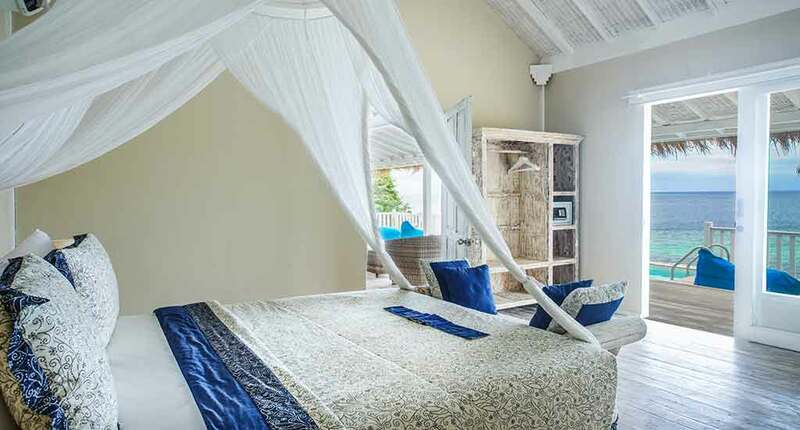 This family run hotel has 20 bungalows available that integrate seamlessly with the natural exotic setting of the island, having natural alang-alang thatched roofs and colourful bougainvillea flowers in the front yard. 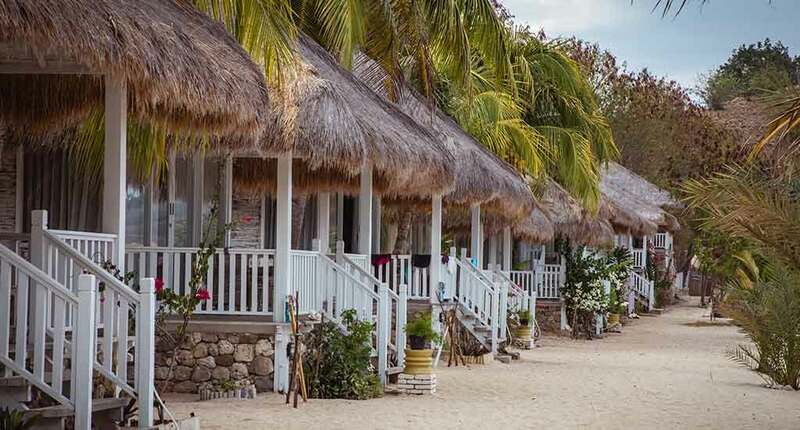 The bungalows have been built at relative distance from each other, so that honeymooners can experience total privacy. 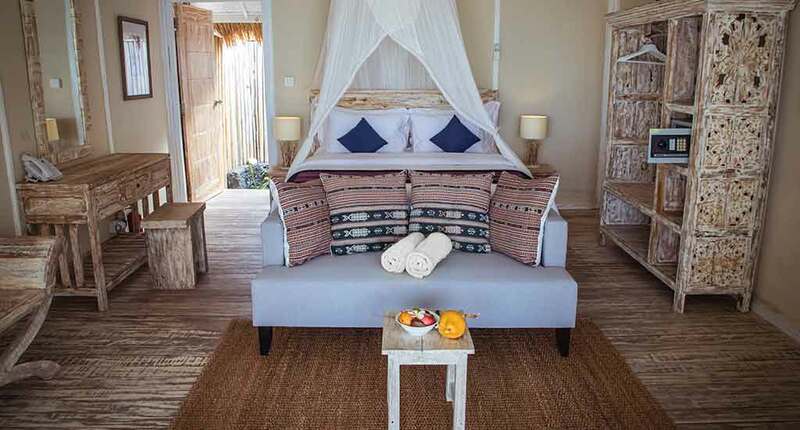 Each room features amenities such as air conditioner, Wi-Fi, water heater, mini fridge, four-poster beds, planned activities and a wooden decked veranda that overlooks the translucent sandy beaches and crystal-clear waters of the sea. 24-hour security, daily housekeeping, express check-in/check-out, and luggage storage are also included. Families or larger group bungalows are connected through a door. 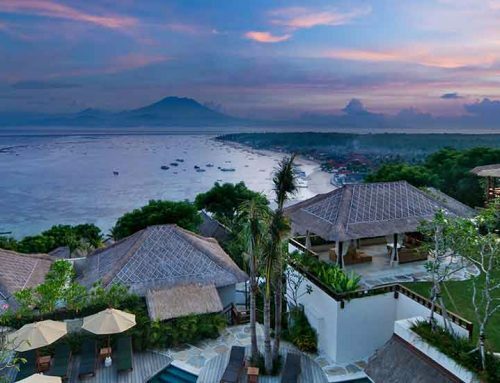 The two-bedroom Panorama Villa is perched up a hill, secluded from the rest of the compound, its elevated wooden deck set high at the vantage point giving you an astonishing panoramic view of the island and the sea. 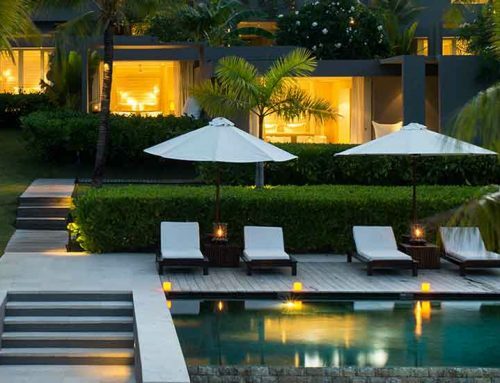 You can take a dip into the beautiful saltwater pool or have a relaxing drink at the bar. 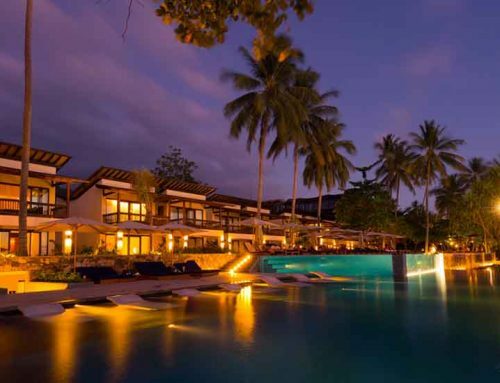 Enjoy delicious dishes at their restaurant which serve tropical foods combined with Asian and western specialities. The friendly staff can help you arrange a relaxing massage session, activities like snorkelling, diving fishing and canoeing. Scuba diving and snorkelling in these waters are a must. At low tide you can see the coral. Rental boats are available to bring you to other nearby islands. 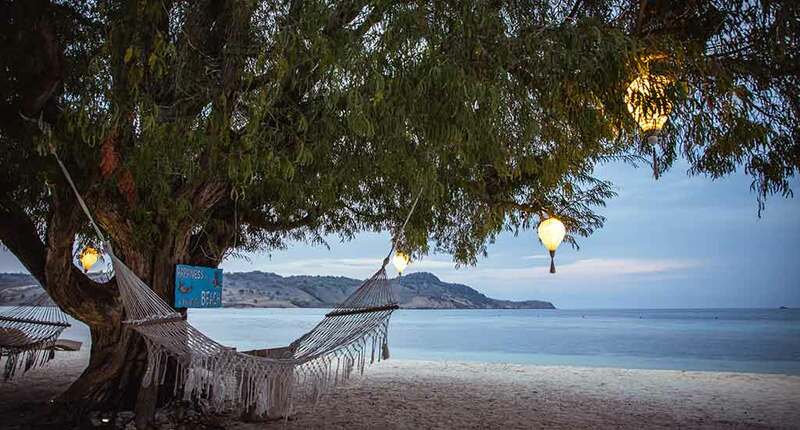 The hotel also offers tours to the famous Komodo islands. 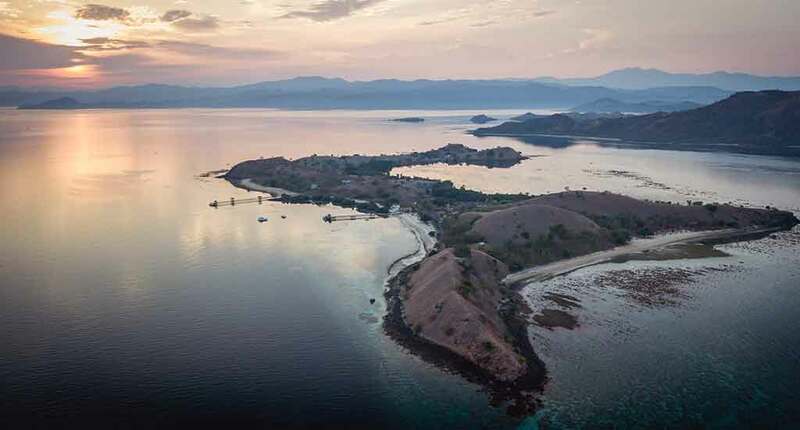 It includes the Rinca and Padar and 26 smaller islands, home of the impressive Komodo dragon. The tour also takes you to the pink beach, named after its pink shore. Only seven beaches of its kind exist in the world. 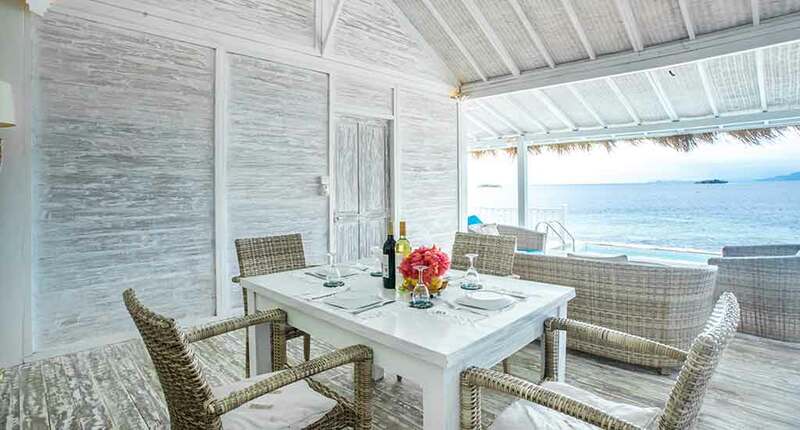 The airy yet luxurious bungalows of Seraya are the perfect getaway in a tropical paradise. Here you will never run out of activities, as the region is abundant in magnificent sights and species. Address: Jalan Soekarno Hatta, Labuan Bajo, Kecamatan Komodo, Labuan Bajo, Komodo, West Manggarai, East Nusa Tenggara, Indonesia.